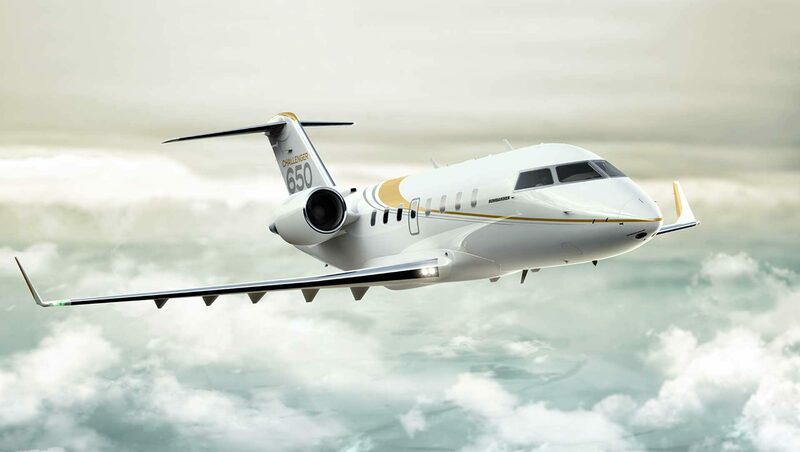 Bombardier Business Aircraft Division is a key part of the major international aircraft and rail manufacturing business. 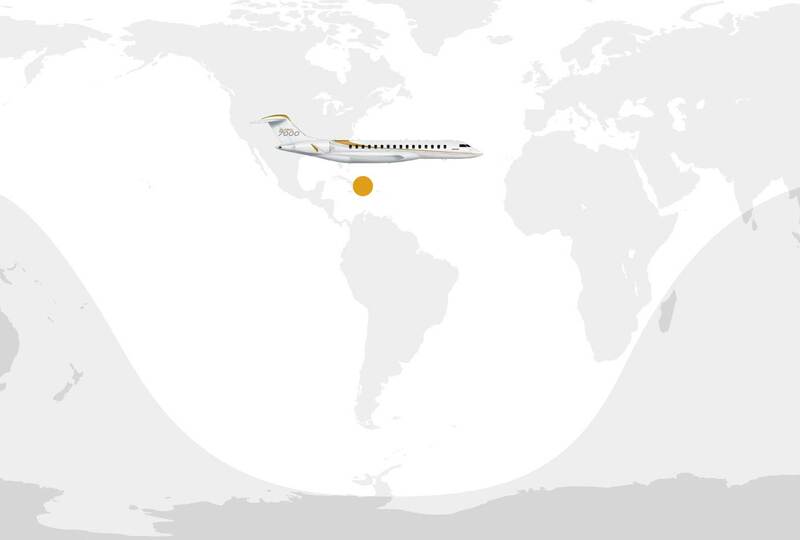 The iconic Learjet as well as the outstanding Global form part of the company’s range of exceptional business jets. 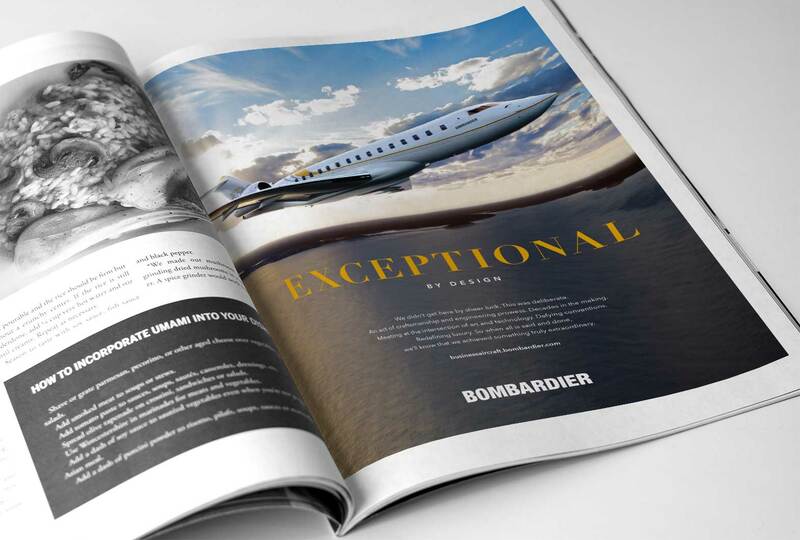 We’ve been promoting the Bombardier range of business jets since 1999. 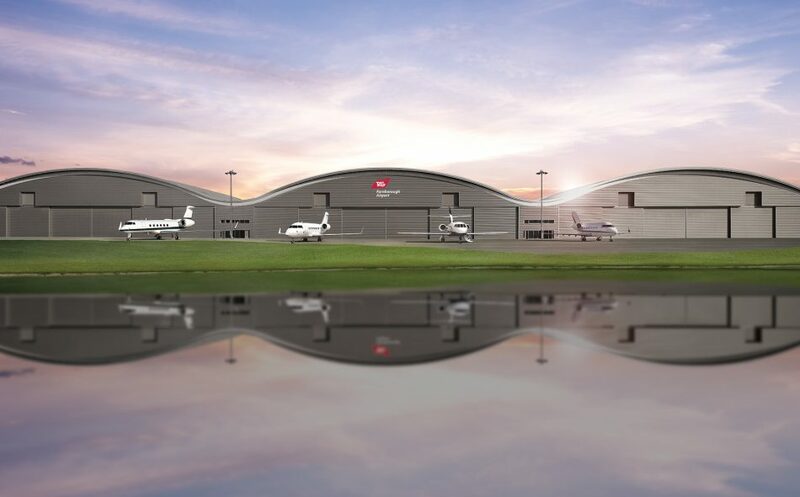 Over this period we have supported the business through a number of major brand and strategy changes including the use of key brand ambassadors like A-list aviator John Travolta and Lewis Hamilton. 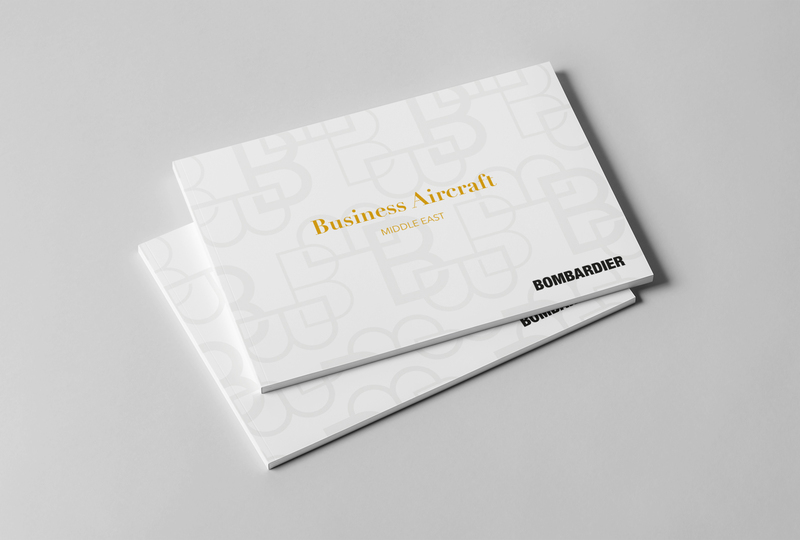 Recent research showed the potential opportunity in a separate brand for BBAD – differentiated from the rest of Bombardier. A ‘brand-gap’ was widening as the ‘design and craft’ driven approach of BBAD was not reflected in ‘corporate’ engineering/technology feel of the main Bombardier brand. 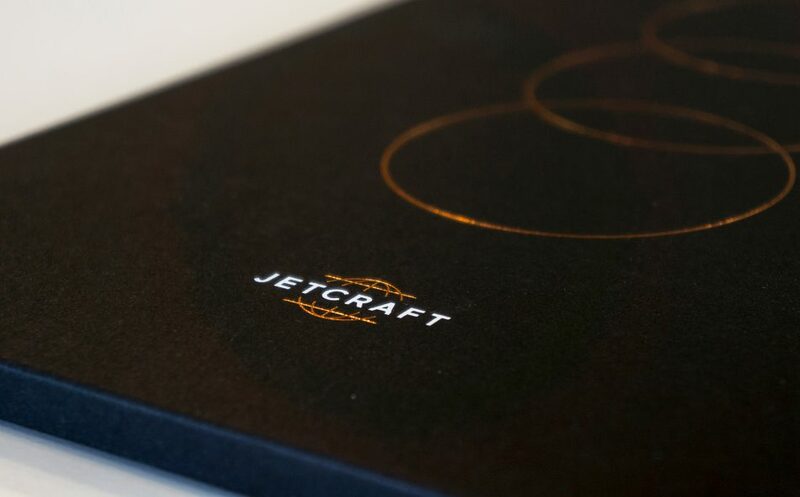 The new brand is inspired by the bespoke creation of each unique aircraft. 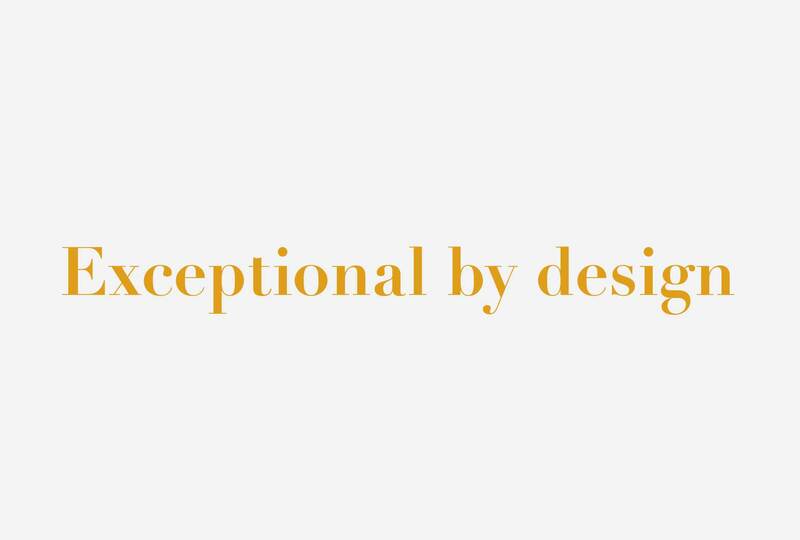 The new positioning statement ‘Exceptional by Design’ is underpinned by a new muted colour palette and serif font family. 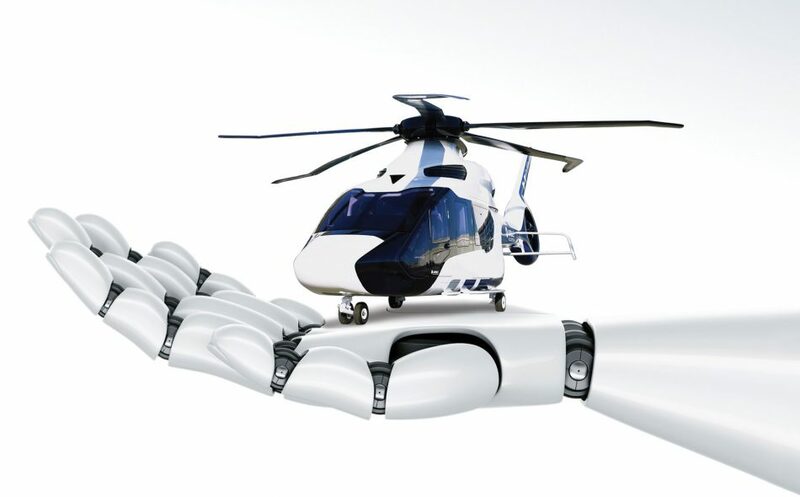 ‘Heroic’ people imagery now reflects the ‘craftsmen and artisans’ behind the creation of the aircraft’s sensory experience. 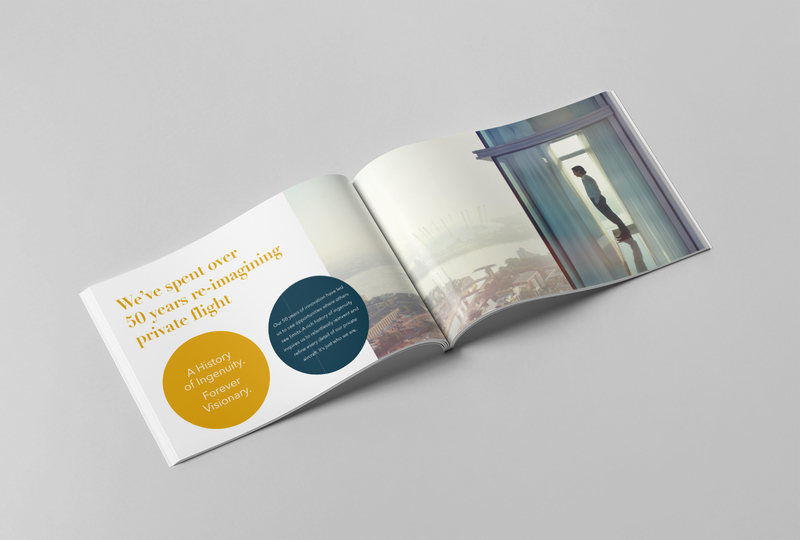 Our work remit includes print, projects in the digital domain, exhibitions and events as well as advertising. 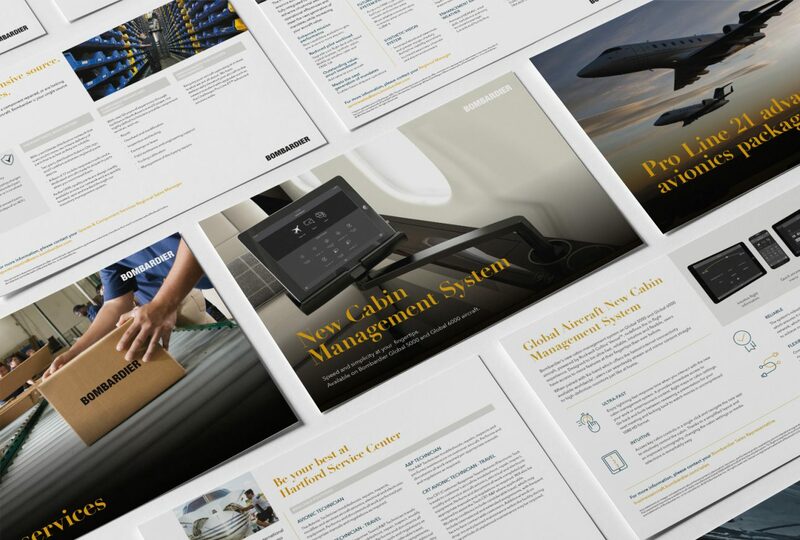 We are guardians of Bombardier brand assets and image libraries. We also develop usage guidelines and document them for both external and internal communications. 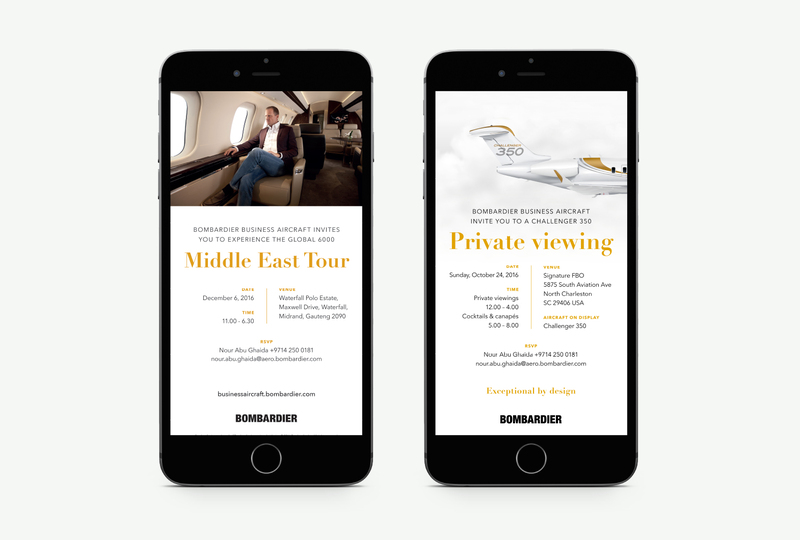 The Bombardier brand platform and messaging often needs to be regionalised and delivered locally in different languages and tone of voice for different audiences. 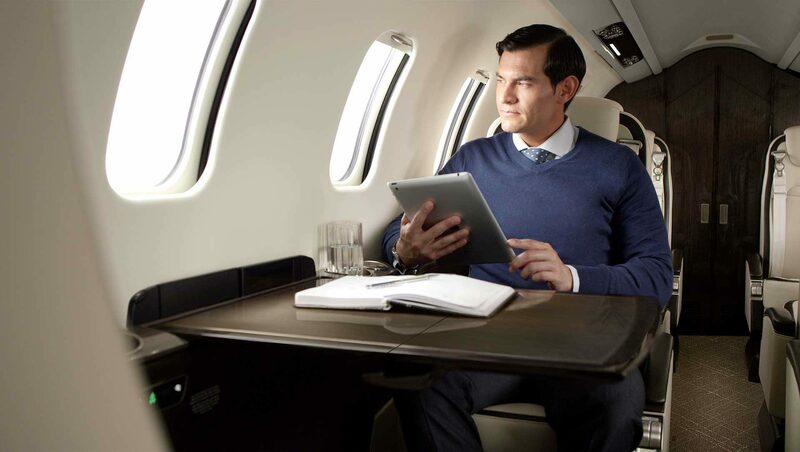 Our campaigns have supported aircraft sales and maintained CRM communicated very high net worth individuals, corporate aircraft owners and private jet operators, aircraft charter companies, dealer networks and after sales. 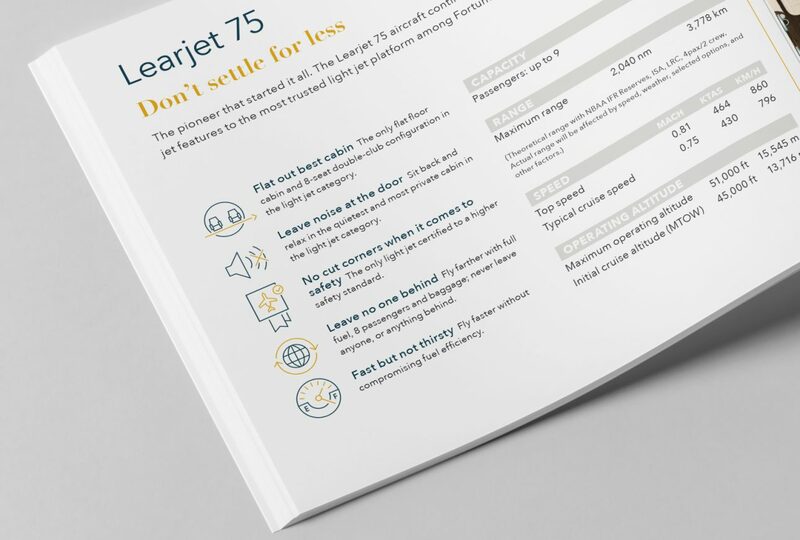 As a simple metaphor for the new approach we proposed that the new ‘Exceptional by design’ could be ‘felt’ from the very first brand touchpoint – by featuring letterpress printing on the business cards. 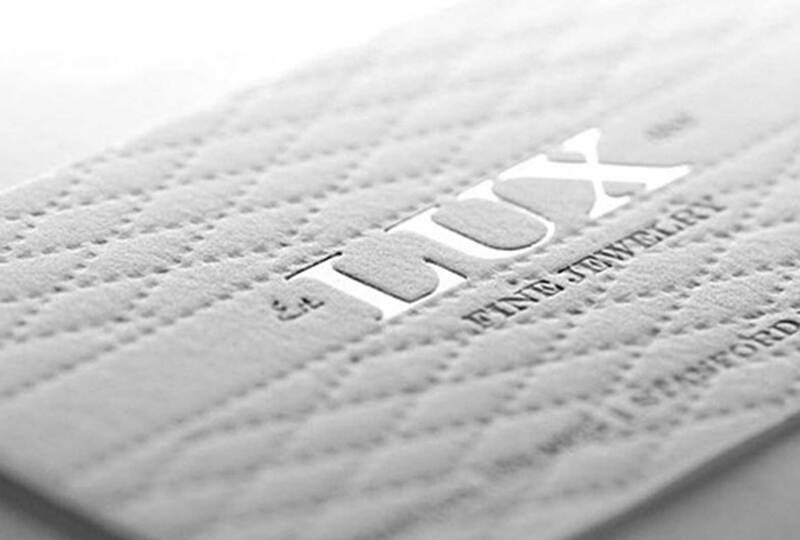 The combination of the texture/tactility of the selected paper stock and the letterpress technique producing a truly ‘crafted’ card. 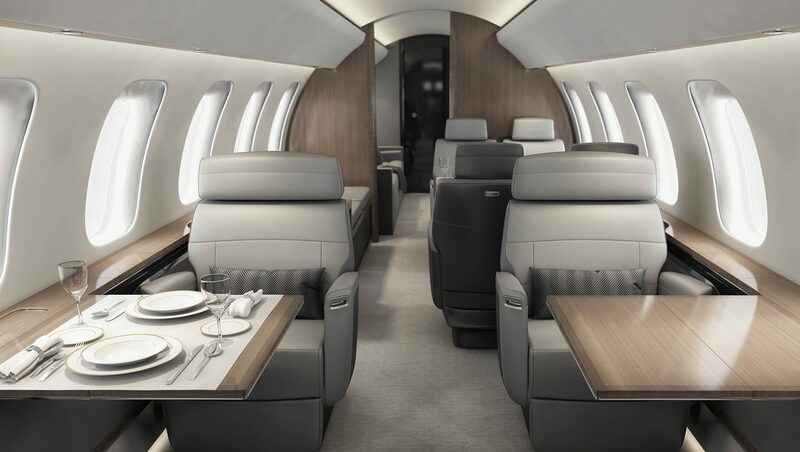 What better way to demonstrate attention to detail than in the personal handing over of an example of how the new Bombardier approach applies to everything. And, at the same time, inspire a key point of brand cut-through that forms part of the brand’s appeal to hearts and minds. 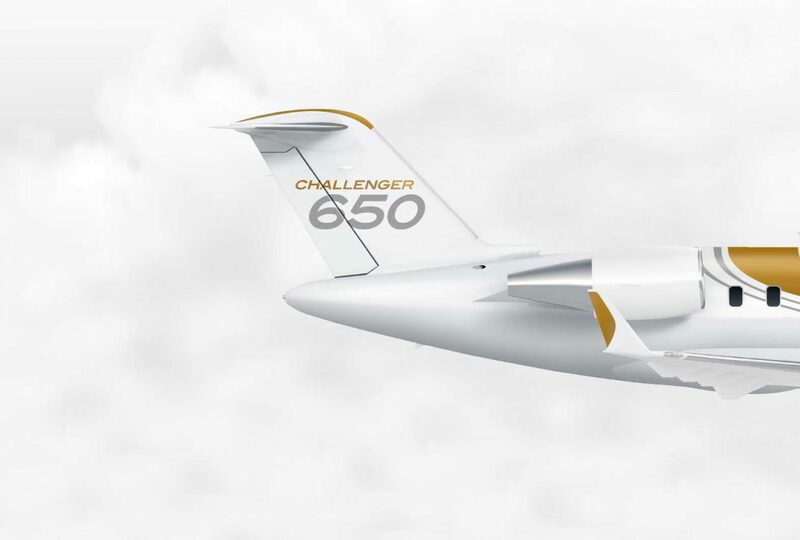 Murray Sutherland, Director, Marketing Business Jet Division, Bombardier.